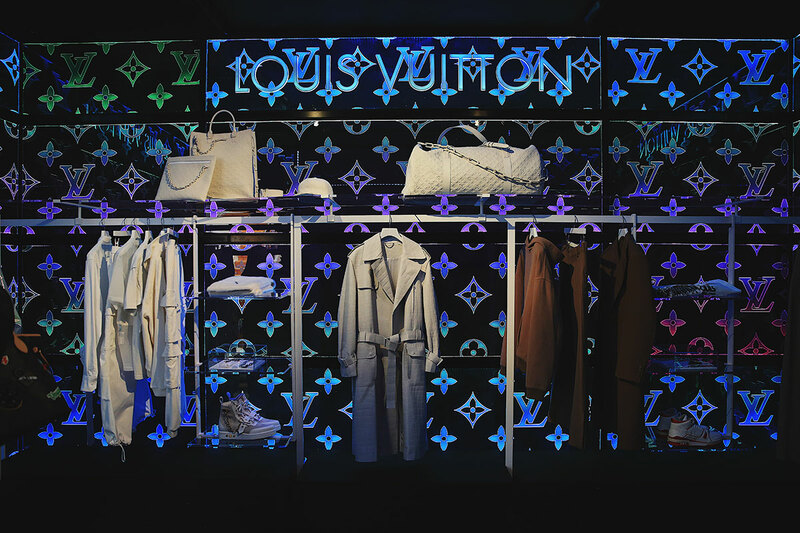 The first designs from Virgil Abloh’s debut men’s collection for Louis Vuitton — presented for the first time in June in Paris’s Jardin du Palais-Royal — have now landed at a pop-up store in London. 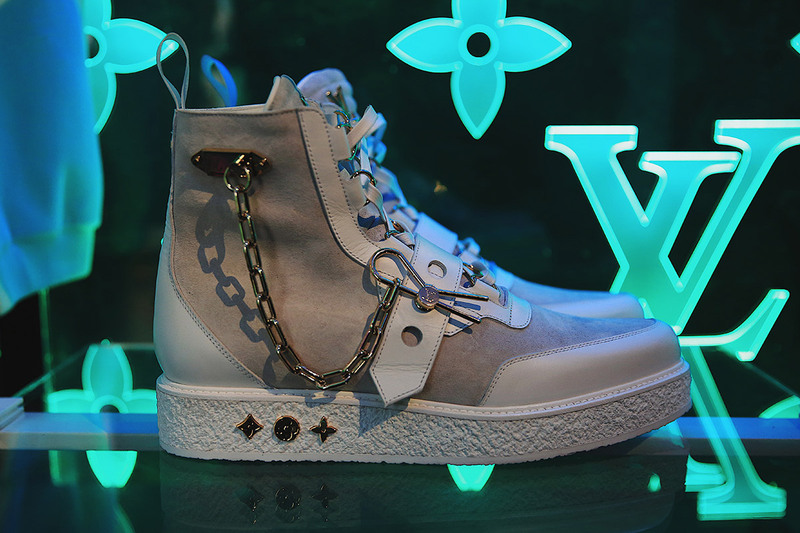 The Louis Vuitton pop-up store — located on Bruton Street, a stone’s throw from the British capital’s Hyde Park — showcases a selection of pieces from the first, eagerly awaited men’s collection designed by Virgil Abloh for the French fashion house. The Louis Vuitton Instagram page shows pristine white garments as well as much more colorful creations, including lots of streetwear-inspired jackets. 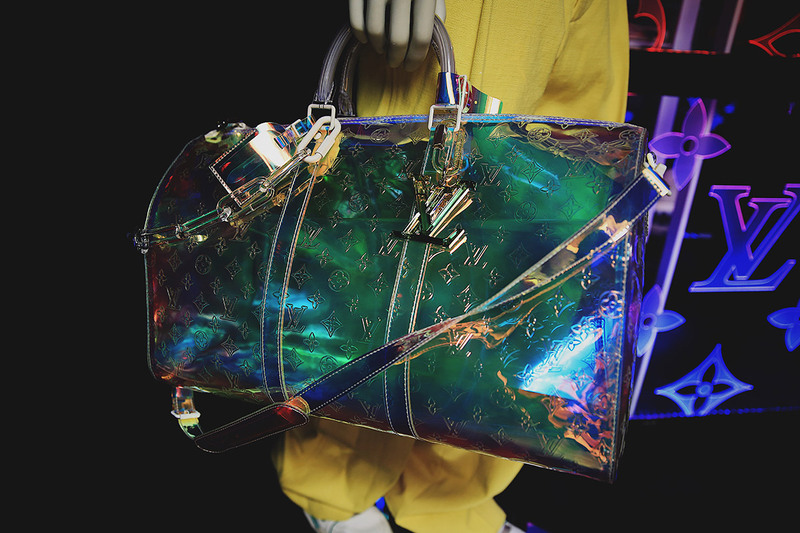 At the London pop-up, several decors have been designed to present this debut men’s collection, with the Louis Vuitton monogram featured in rainbow colors and decors inspired by the musical, The Wonderful Wizard of Oz. 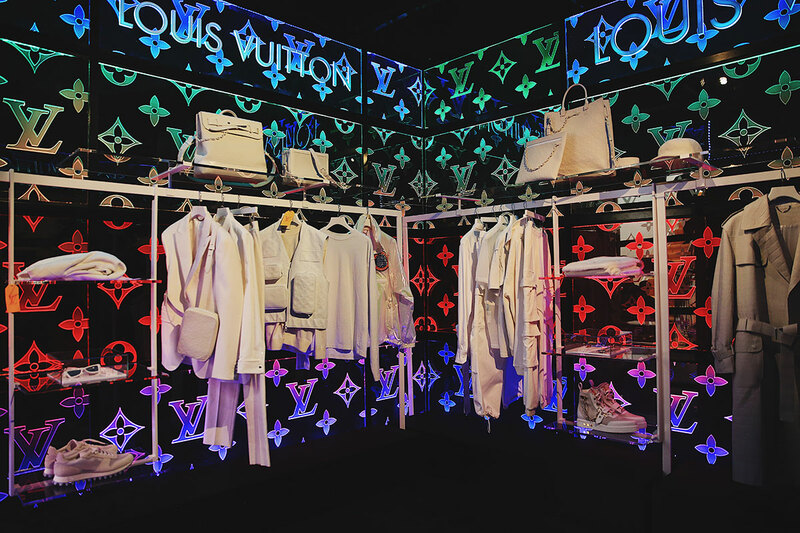 Virgil Abloh‘s Louis Vuitton London pop-up is open until October 25 — click here to get tickets.